When it comes to facial masks, these three are life changers. Being the beauty junkie that I am, I always research reviews to find which have worked best and a good fit for my skin type. 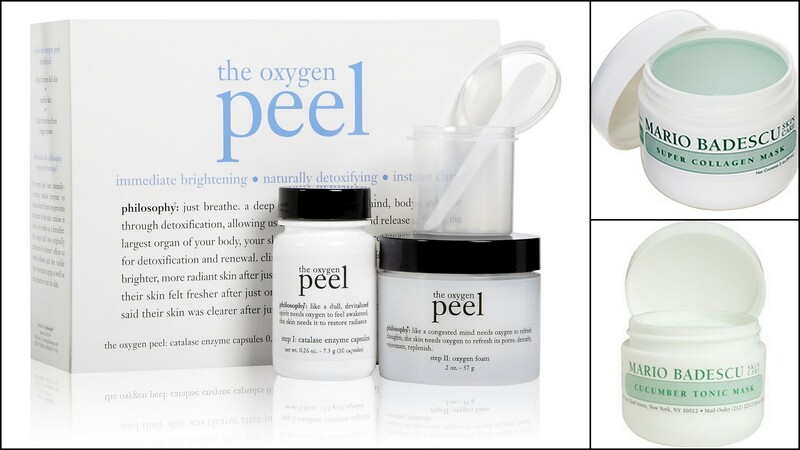 The Oxygen Peel is by far the most effective product I’ve tried (after just one use!). After a rare breakout, this product cleared my skin up in three days. Absolutely amazing for scarring and dark spots, also. The Super Collagen Mask is a product I can’t live without. I use it twice a week, and always see improvements as a result. I’ve recommended each to friends and family. The Cucumber Tonic Mask is great for balancing combination skin, and preventing blackheads. I love the soft, healthy glow it gives my skin.